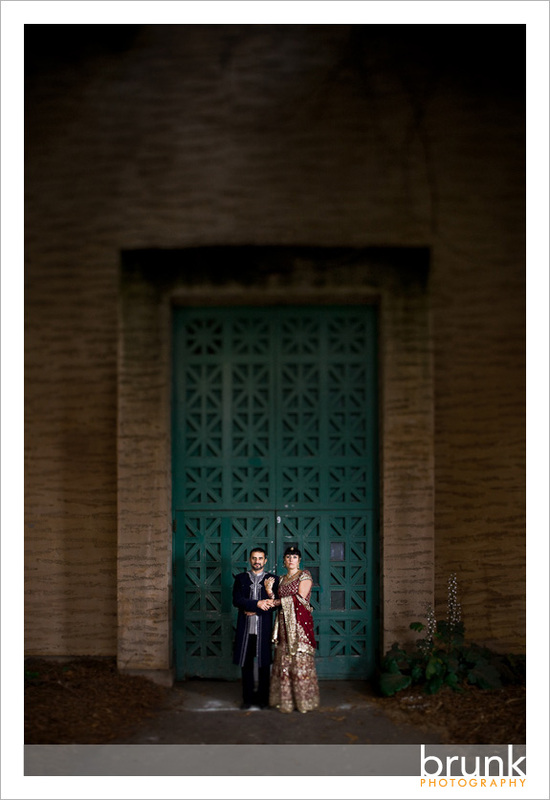 Rebecca + Faisal | Engaged! The ornate details of the outfits fit the nature of the Palace really well. The colors were a great compliment also! Thanks Rebecca and Faisal, we’re looking forward to the wedding! rebecca - cliff, I really love these !! It’s hard to pick a favorite, they’re really great, thank you!!! I really appreciate your work and your talent man. All the pictures are great and it is hard to choose one over the other. Thank you again and thanks to Malarie for helping in making this happen. See you at our wedding. Tanya Niemi - These photos are gorgeous of my sister and soon-to-be brother. Absolutely stunning! I really love the far away shot of them kissing, and especially the one of Becka laughing while they are in front of the giant doors. Tara - Wow, these are truly beautiful. Wonderful color light and compositions. Love the traditional outfit!